Stitched Together offers members of the community in Catterick, Topcliffe and Dishforth and exciting community space where participants can meet new people and develop textile skills, taught by artists Dionne Swift and CarolAnn Allen. The group offers a friendly and supportive environment where members of the military and civilian communities come together. 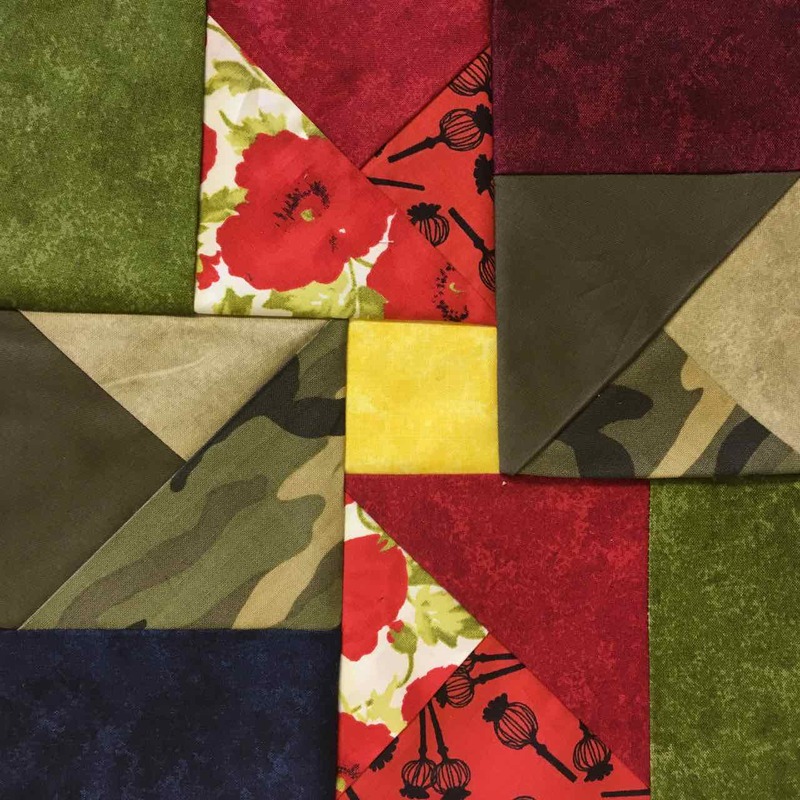 Participants have learnt to sew, print, and dye fabrics and worked collaboratively on a community quilt that was inspired by what military life meant to them.